Irish consumer spending showed an annual increase of 4.9% in December, according to Visa's latest Consumer Spending Index. This followed a 5.1% annual rise for November, meaning consumer spending rose for ten successive months in 2017. 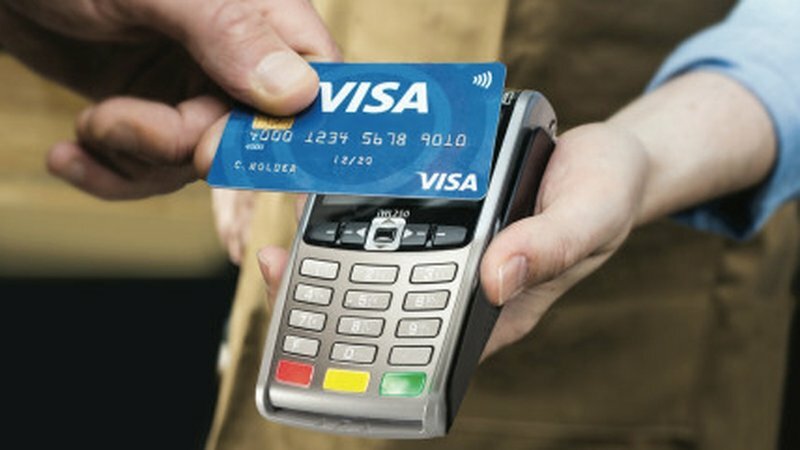 Visa said household spending continued to rise at a solid pace at the end of last year with data for December signalling a positive Christmas period for high-street retailers. Face-to-face expenditure was up 5.3% year-on-year, and face-to-face spending has now risen in each of the past four months, with December’s growth marking the fastest increase seen since April 2016. In December sales of household goods recorded the strongest growth, seeing a double-digit year-on-year expansion for the fourth time in the past five months (+12.2% year-on-year). Sharp increases in expenditure were also seen in hotels, restaurants & bars (+9.7%). Transport & communication also saw a sharp increase in spending, with the rate of growth quickening to the fastest since March last year, at +6%. According to Visa, the only one of the eight broad categories to see a drop in spending in December was health & education (-0.6% year-on-year). The index measures expenditure across all payment types; cash, cheques, and electronic.